The staff at Jul Head refer to themselves as "people pokers and hole pluggers," but despite the silly tagline, they've got a reputation for serious professionalism when it comes to piercing. This boutique, piercing-only studio offers both female and male practioners, and stocks jewelry from edgy to elegant, including ranges made with precious metals and gems. 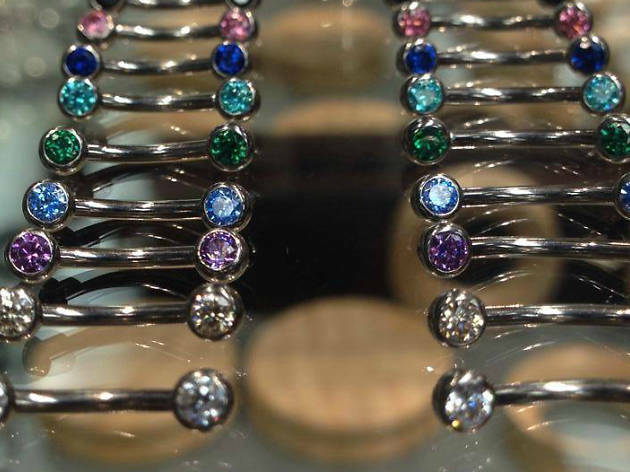 Stop by for a dainty nostril, bold navel or anything in between.